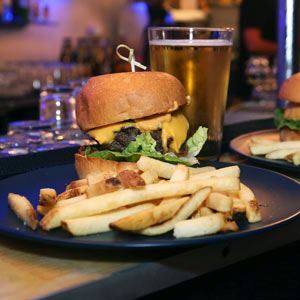 For those looking to spice up their usual burger fix, make your next stop at Off the Wall Diner, a Brisbane eatery situated in the heart of Wellington Point. 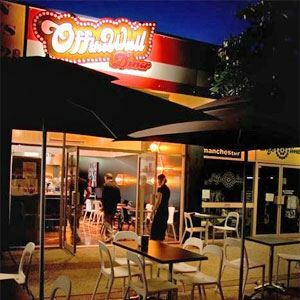 This is the home of the world’s hottest burger –aka, the mega death burger – a challenge undertaken by all ages (including comedy duo Hamish & Andy) and is perfect for those willing to don a pair of gloves and have a shot at fame. For those who can’t take the heat, a selection of gourmet burgers, fish and chips and old fashioned milk shakes are available to tempt your tastebuds (and keep them in tact). 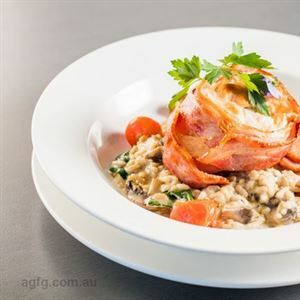 Attune to the classic diner menu, Off the Wall embodies a timeless diner style – think checkerboard flooring, retro signage and large blackboard menu – perfect for group dining and family friendly outings.